Courtesy of Eileen W Gilbert, Long & Foster Real Estate, Inc.. 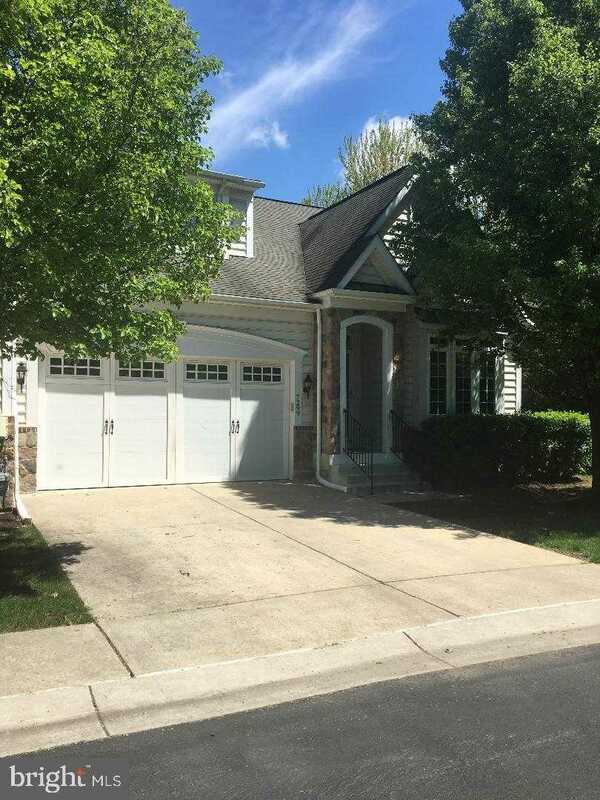 Please, send me more information on this property: MLS# MDHW114910 – $475,000 – 7299 Pebble Creek Drive Unit 14, Elkridge, MD 21075. I would like to schedule a showing appointment for this property: MLS# MDHW114910 – $475,000 – 7299 Pebble Creek Drive Unit 14, Elkridge, MD 21075.